Base Layer: 2" full inches of High resiliency Foam Core. Foundation:	Premium steel and wood box zero-deflection box spring. Don't be fooled by other company's cheap wood foundations that don't provide proper support for innerspring mattresses. Restonic's ComfortCare™ with exclusive Marvelous Middle™ Construction technology offers a complete and satisfying sleep experience. Restonic's ComfortCare™ reduces tossing and turning as well as provides special support for the head, neck, shoulders, back and calf areas. Restonic achieves results by incorporating multiple zones of support that mirror the contours of the human body. 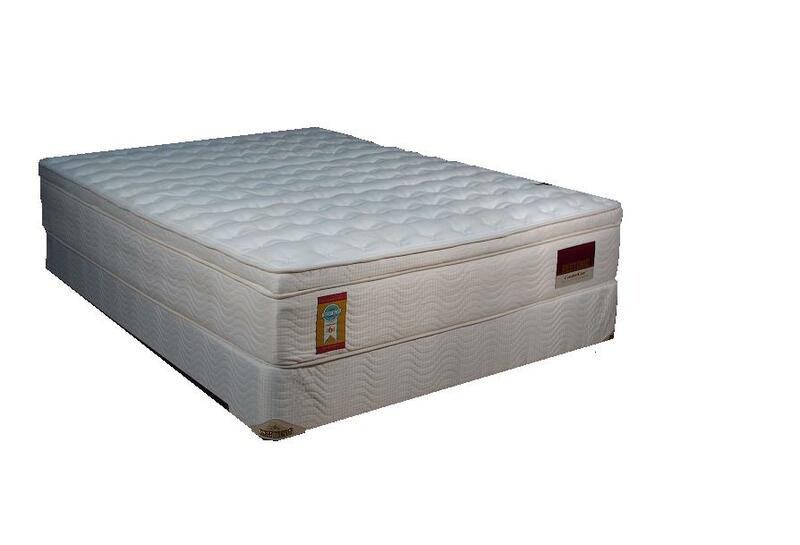 Our exclusive Marvelous Middle™ Construction provides greater support in the center third of the mattress, where body weight is concentrated. Ask about 12 months same as cash! 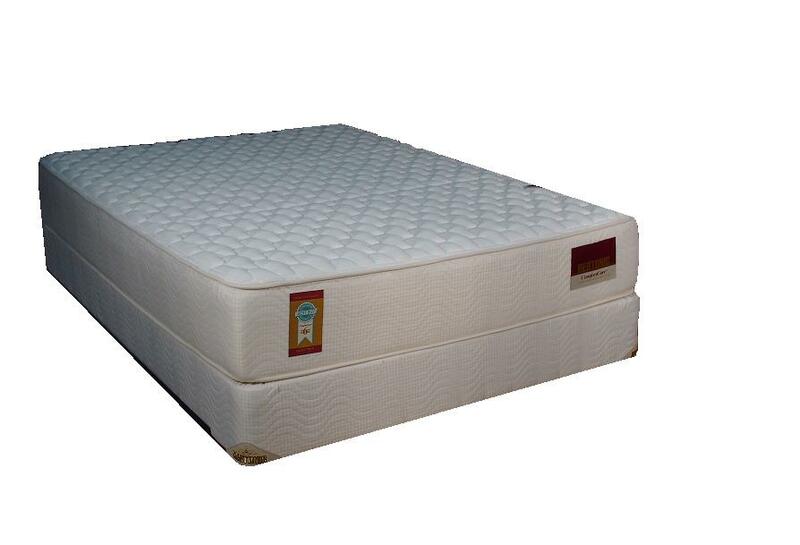 Comfort Care mattress including foundation. Click here to get started or apply by phone at 866-300-2070.